For the seafood lovers, diners at this special F1 Sunday Champagne brunch will be able to enjoy 13 varieties of fruits de mer which include the following. Grand seafood presentations will feature fresh sashimi, Oyster Rockerfeller with France Prat Ar Coum oysters from Brittany as well as Lobster Thermidor. Diners will also be able to indulge in foie gras presented 10 different ways and paired with ingredients like beech wood, figs, yuzu, Tahitian vanilla and even chocolate chips. While The Line is well-known for the abundance of fresh seafood, meat-lovers will also be able to choose from a variety of cuts at the butcher's station which will also feature SIX different roasts. 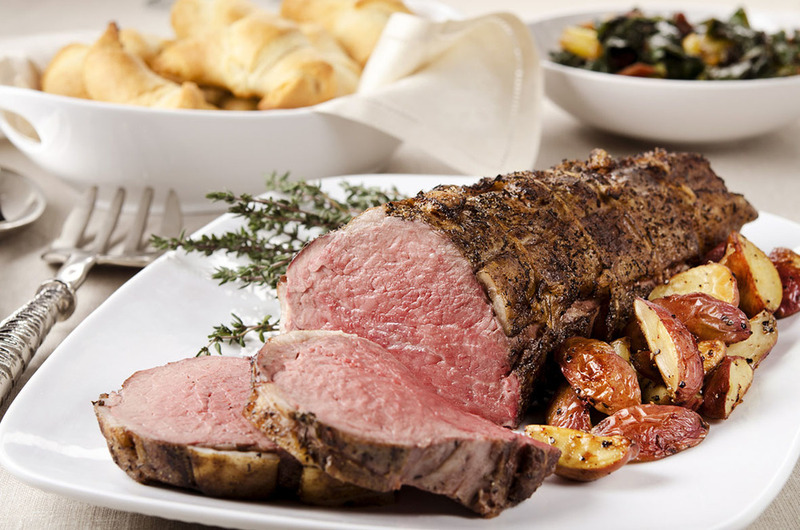 Herb-crusted Lamb Rack and more. Cheese-lovers will not be left out of the fun as there will be a huge variety of hand-selected artisanal aged cheese from both the New and Old World. No buffet is complete without an impressive dessert spread and The Line will most definitely blow you away with a dessert extravaganza of pastries, exquisite tarts and cakes, fruit trifle, Singaporean desserts and “kuehs” and ice cream overlooked by the Area Executive Pastry Chef Hervé Potus. Additionally, there is a frozen yoghurt machine for you to create your own froyo with over 20 condiments to choose from. For bookings, please call (65) 6213 4398 or email dining.sls@shangri-la.com. For instant online reservations, please visit http://www.shangrila.com/singapore/shangrila/dining.